So I was going to save this “season 3” for a little later on, but since The Amazing Race: Love is Blind Edition is off for two more weeks, I decided why not? Now I’m doing this just for fun whenever I have free time. 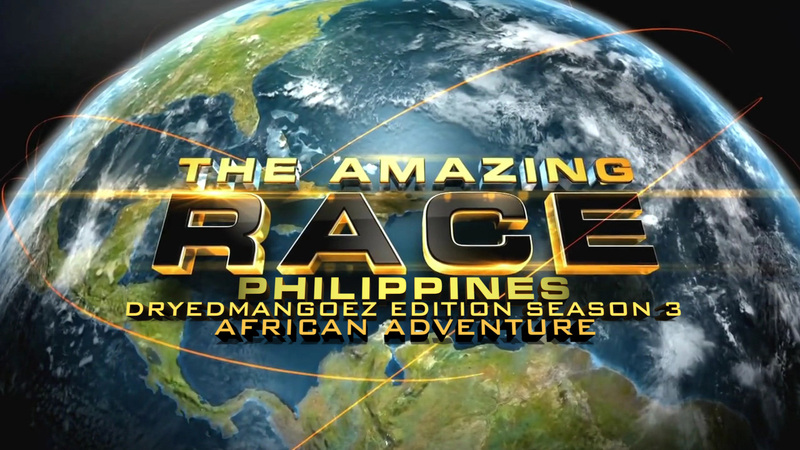 But also, I wanted to show that The Amazing Race Philippines can (hopefully) visit plenty of countries in future seasons. And of course, for many locations, there will be some familiar tasks and Route Markers since any TARPH (and non-TARUS, for that matter) will be recycling tasks from the mothership and/or other local versions. ← Recap: Power Rangers Dino Charge, Episode 7 – "She fell in the hole!"